Student Council is a group of students that dedicate their time to make fun days for the school. An example of some of the days that they put on are: Wacky Hair Day, Sports Day etc. They also help with Play Day activities for the K-3 classes. 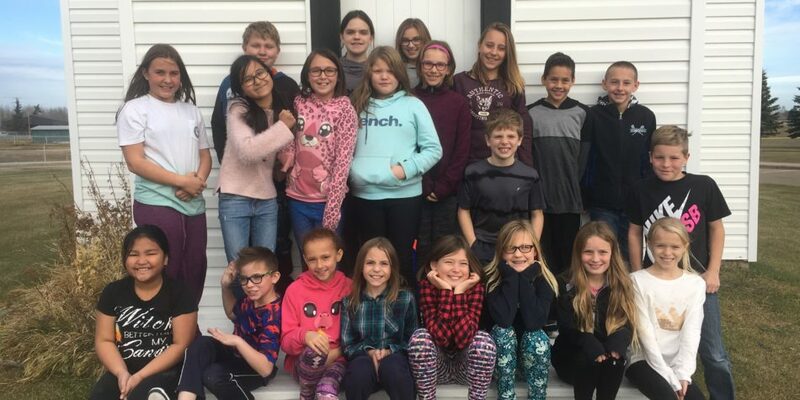 Student Council consists of 2 students from every class in grades 4-6. Their meetings usually take place at lunch recess.